DON'T LEAVE YOUR DOG IN A HOT CAR! KEEP YOUR DOGS ON A LEASH AND OUT OF THE BRUSH WHEN ON WALKS. 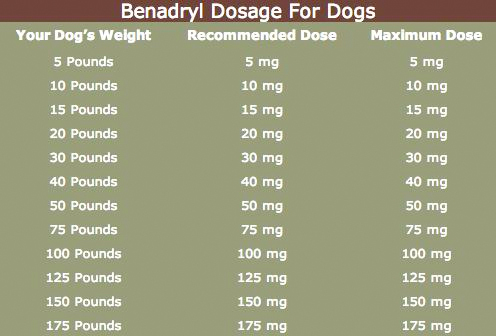 CARRY BENADRYL, IT WILL KEEP THEIR AIRWAYS OPEN WHILE YOU GET THEM TO A VET IF THEY ARE BITTEN. CONSIDER RATTLESNAKE AVOIDANCE CLASSES IN YOUR AREA AND THE RATTLESNAKE VACCINE TO BUY YOU TIME TO GET TO THE VET.